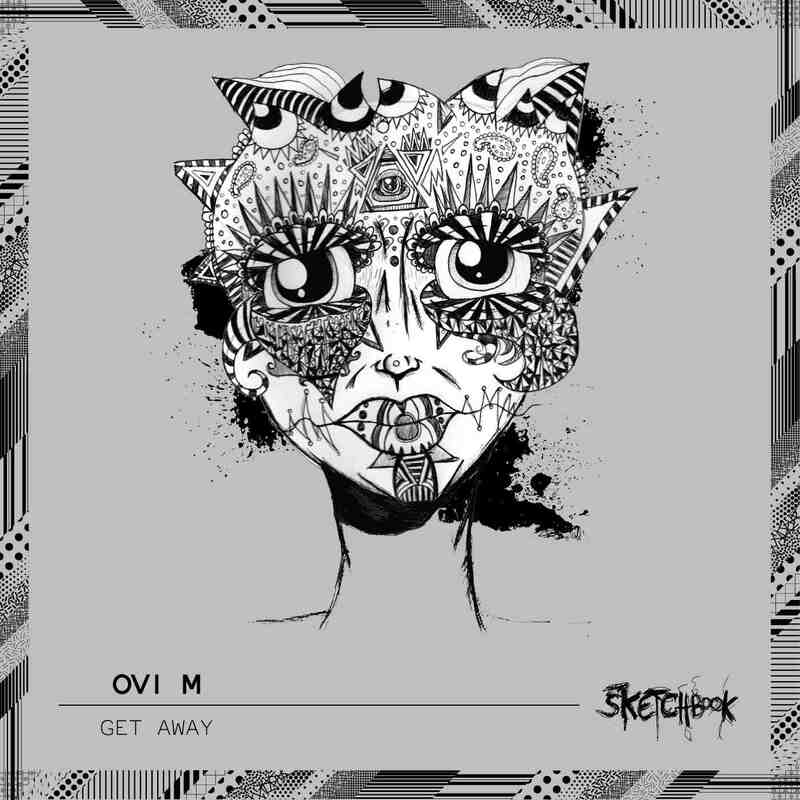 After the massive response and support from our last release by Nick Theos, we are happy to bring onto the label another Canadian by the name of Ovi M.
Ovi has appeared on a variety of different labels including Roots and Wings, Brood Audio, Frakture Audio, and Nervous Records, and we are proud to be having his techno aesthetics as part of the Sketchbook stable. “Get away” is a peak time two track monster with no holds barred in the techno arena. Flush with groove, excellent and compelling sound design, and enough monstrous moods to shake the foundations of the hardest of the hard, “Get Away” is more than just an EP, it is a techno accolade. So get your mind and hands in the air, and prepare to be taken away. Japanese producer Takuya Kashiwada delivers eight mind-blowing tracks for his latest release on Parity Records. This also marks the first full length foray for Parity. 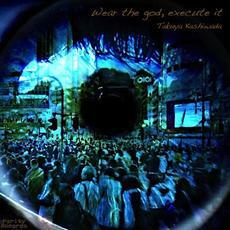 Wear The God, Execute It is a frantic ride through many shades of high octane techno to jump start your Saturday night. ‘Above the City 2’ continues on last year’s predecessor LA-centric rooftop theme and its mission to spotlight some of the finest young and emerging global talent around. No mere party soundtrack, this compilation intends to capture the feel and the essence of the label’s sound in its many guises, from the deepest to most dancefloor-moving. 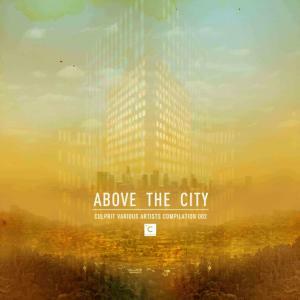 ‘Above the City 2’ is an expression of the close relationship between the label, its physical environment and the worldwide, ever-expanding clique of producers inspired by Culprit’s modus operandi. 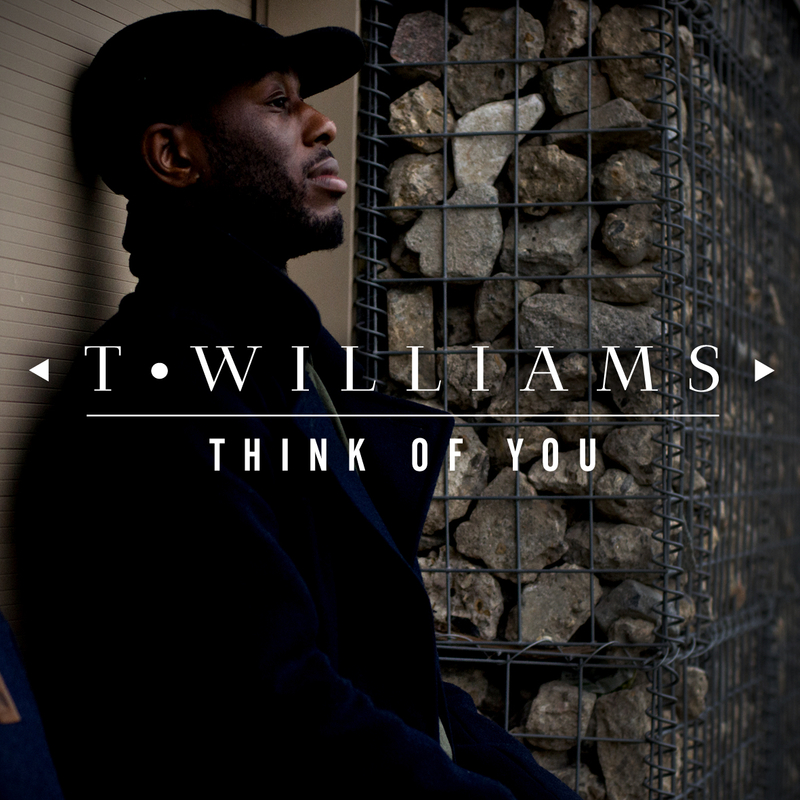 While eclectic in its mix of tempos and moods, the compilation remains a precise reflection of the label’s philosophy, true to its focus on the finest in modern house and deep electronic music. Like its predecessor, ‘Above the City 2’ is sequenced to resemble a natural flow of Culprit’s rooftop parties, from sun-soaked and leisurely to post-sunset and four-on-the-floor.